This is the first year I had heard of the Elf on the Shelf. First time we have ever tried it. Mr B took a few days to decide he thinks Roy (he named him) is really Santa’s elf. 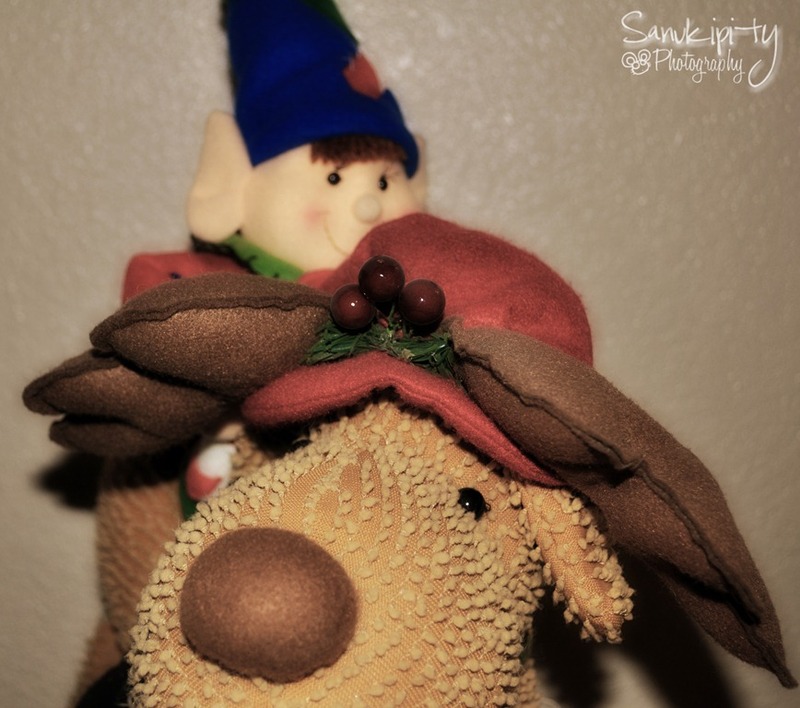 He moves all over the house, this day he just happened to be “riding” the reindeer.